Questions? Comments? Let us know and we will do our damnedest to be of service! 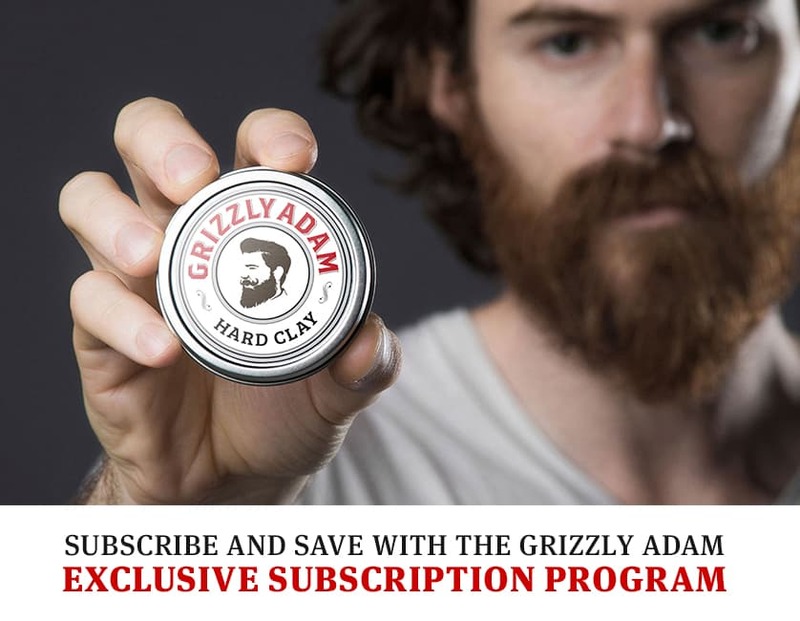 By creating quality, hand crafted products with all natural ingredients, The Grizzly Adam team provides beard care to nurture your facial fur; making your beard the best it can be. 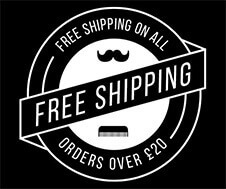 For advertising and marketing enquiries, email us at marketing@grizzlyadam.co.uk with your proposal and we will get back to you.